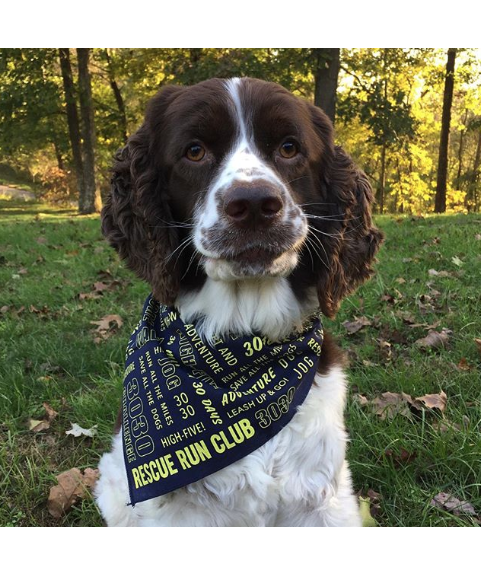 RESCUE RUN CLUB is a socially responsible company that seeks to promote dog adoptions and inspire active lifestyles. Through shelter give-back programs and the sale of apparel and accessories, we aim to advocate for rescue dogs and build healthy, supportive, dog-friendly communities. WALK OR RUN 30 MILES IN 30 DAYS WITH A DOG! We are always looking for new Shelters and Rescues to support with our fundraising initiatives. Sign up with your email address to receive email notifications for Rescue Run Club events, pre-orders, and more! Look for exciting Rescue Run Club news coming your way soon!